The Corporation Center for Young People (CCYP) is a youth movement working for children's rights in the coffee region of Colombia, an area that has undergone extreme violence and generated many Internal Displaced People (IDPs). Teach children of their human rights and their participation as active agents in the construction of peace and citizenship.Facilitate the accessibility of education for all children and improve their learning skills. The Corporation Center For Young People is comprised of various projects throughout the region. This program is benefiting approximately 150 children in 10 dining rooms located in 5 municipalities in the coffee region of Colombia. In these regions there is less government collaboration and many families who have children with malnutrition. 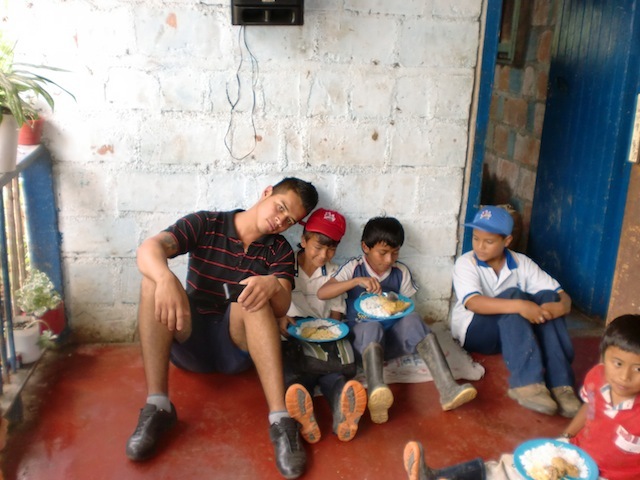 Many children live too far from the education centers and cannot go home during lunch break. 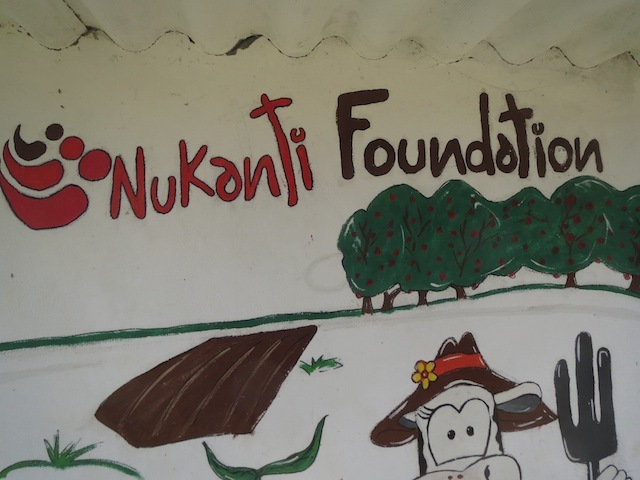 For this reason Nukanti foundation for children and youth center corporation has established soup kitchens for the children. 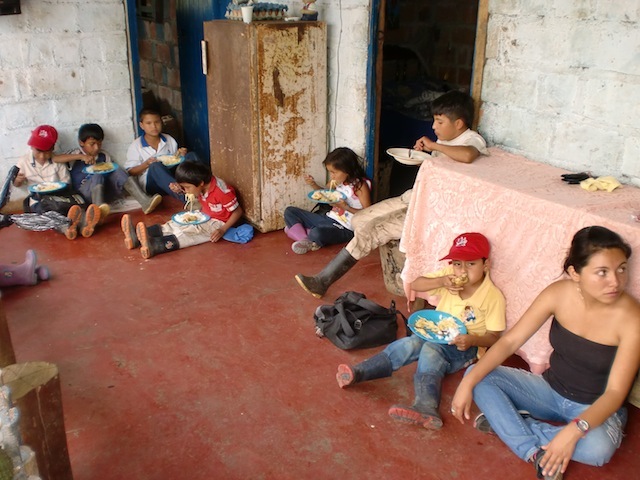 Where there are school children with malnutrition, psychological problems, and lack of housing, youth center corporation wants to give these children the opportunity to attend school. This program includes visits by a nutritionist and delivery of food to families while doing a medical monitoring and weight. 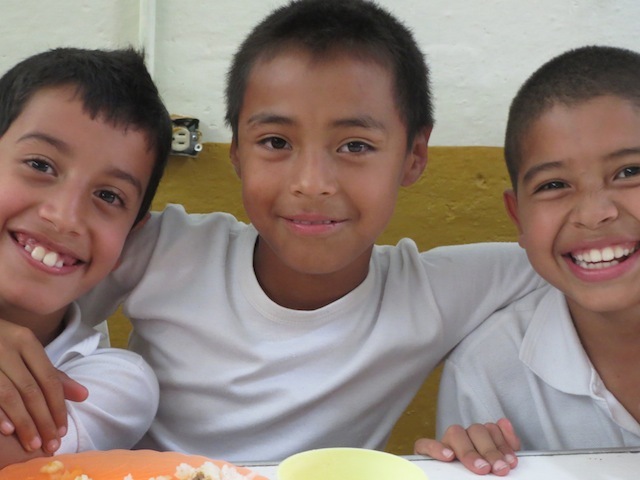 Project Summary: This project was created to educate, share, and socialize with children who have been violated in their human rights throughout the Colombian coffee region or children that belong to families displaced by armed conflict in the country. To be a part of the soccer school children must be at least 7 years old and the maximum age is 15 years old. We are focusing on the importance of educating children in habits that are developed during sports activities and to help establish sports in the community. This program seeks to foster a social learning space for young people. to enable teenagers the consolidation of their communities through articulated processes approached from a perspective of coexistence and recognition of human rights. There are more than 200 young people participating in the social focus project. Some of their volunteer projects include dance, drawing, painting, sports, and recreation.